Businesses and establishments need to make sure that all of their procedures and processes are organized and well-documented. Having different kinds of sheet examples can help in this undertaking as it can record all the items that are needed to be done within a given time period or those that are necessary to be looked into for the continuous smooth flow of the business operations. 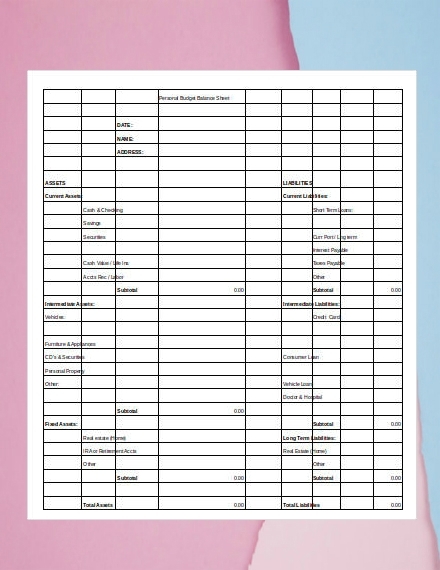 Using sheet examples and templates as references can help you and/or your team develop particular sheets that are suitable and aligned with the needs of your organization. Have a subject line, title, and/or heading that can provide an idea of where you will use the sheet that you created. Be specific of the time duration in which the sheet will be used or the timeline that scopes the sheet’s validity. Ensure that you will accurately list down all the entities whose functions or deliverable will be monitored and/or identified based on the sheet’s content. 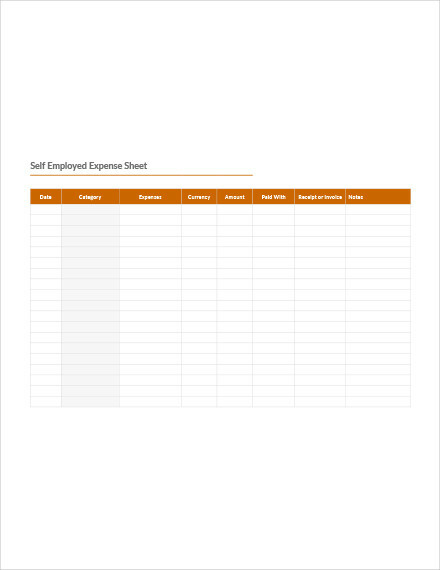 Use a template that can separate all the items that are necessary to be looked into as the usage of the sheet progresses from time to time. Have markings, subtitles, and key points that will allow you to properly monitor the changes in the sheet on a regular basis. Consider the content of the sheet and make sure that the entirety of your discussion or presentation is updated, complete, understandable, and brief. Be particular with the kind of sheet that you need to create. List down all the variables that are necessary to be included in the sheet presentation. 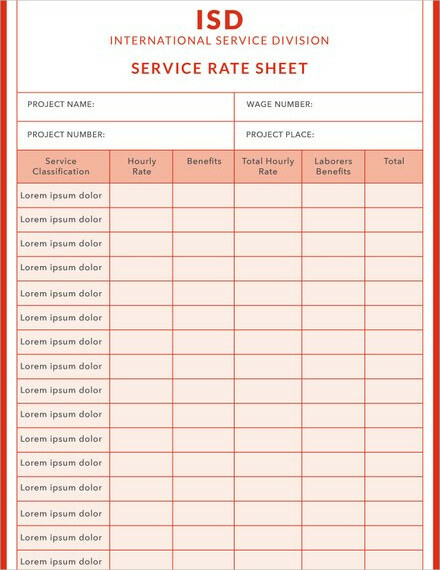 Know the kind of format or document layout that will work best for the sheet that you would like to come up with. Refer to templates and examples so you can have more formatting and content development options. 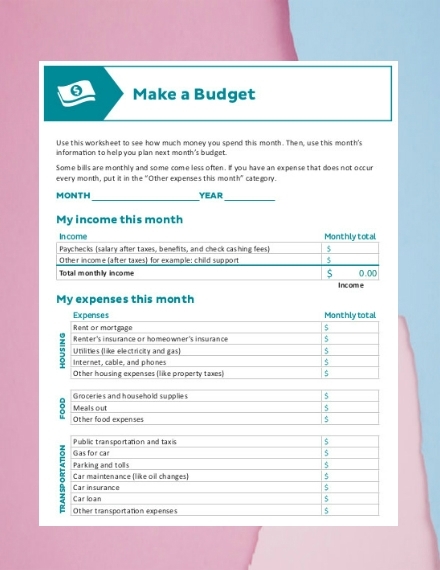 As an example, you can refer to fact sheet templates and examples if you want to ensure that you will create a fact sheet that has a high potential of working for the benefit of your business. 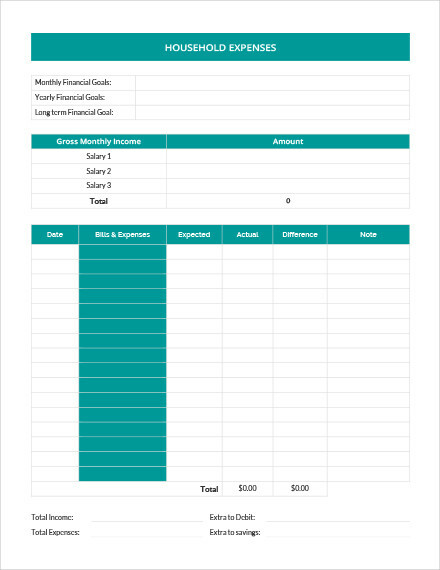 Format the content of your sheet accordingly with the help of the templates and examples that you have downloaded. Observe the entirety of your final draft and create changes when necessary. Make sure to check out different kinds of sheet examples but also learn how to narrow down the list of references that you will look into based on the particular kind of sheet that you would like to develop. Always stick with the basics. Limit the items that you will include in the sheet and ensure that all the information that you will put together are relevant and necessary for your discussion. Check the quality of the layout and the content that you came up with. As much as possible, ensure that the final sheet draft is error-free and is based on the goals that you initially would like to achieve. 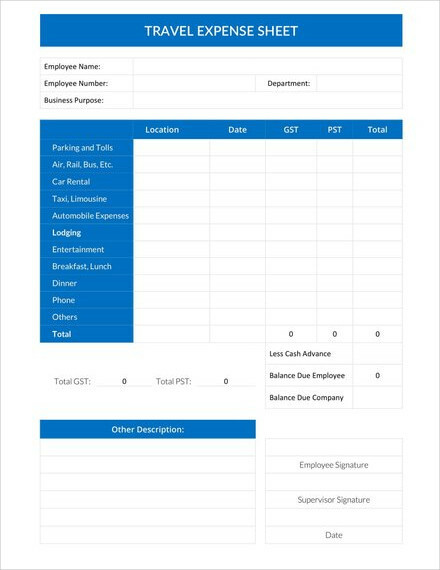 From direct object worksheet examples up to corporate attendance sheet examples, there are a lot of ways on how you can use sheets to your advantage. 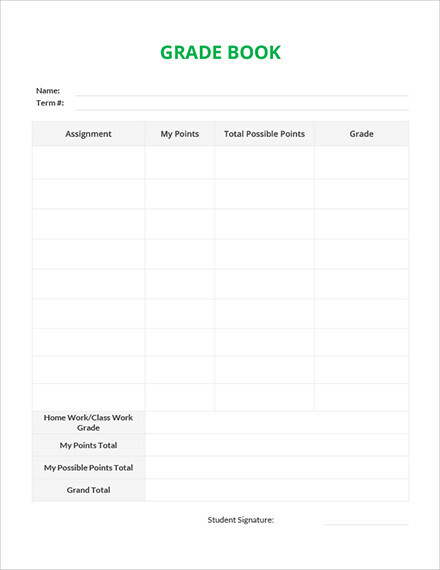 Be well-guided when making your sheets with the help of the templates and examples available in this post. Download any of the references above now and begin the creation of the sheet that your business needs. A target market worksheet is used by businesses to ensure that they have a proper observation of the market that they would like to penetrate and the market segments that they should take care of. With the help of a target market worksheet, businesses can easily identify the sales potential of the market demographics in which marketing and sales efforts will be allocated. This can allow the maximum usage of the business’s resources, workforce, and time to be achieved. 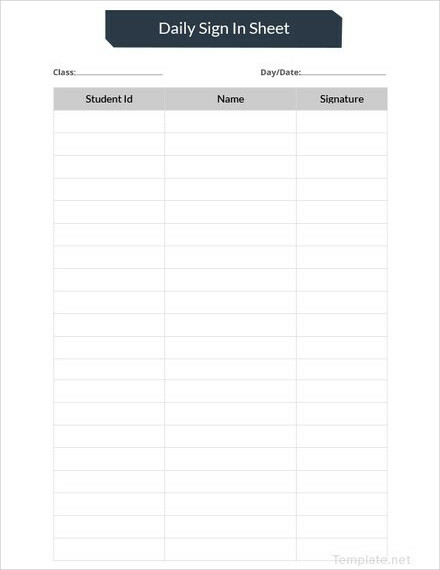 An attendance sheet can be incorporated in different business activities. 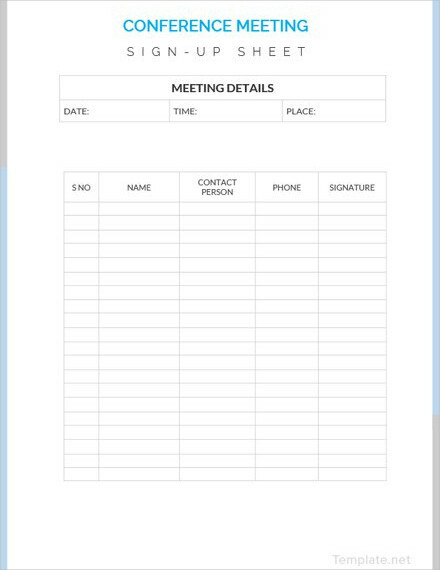 There are attendance sheets for training programs, seminars, conventions, meetings, and special corporate gatherings. 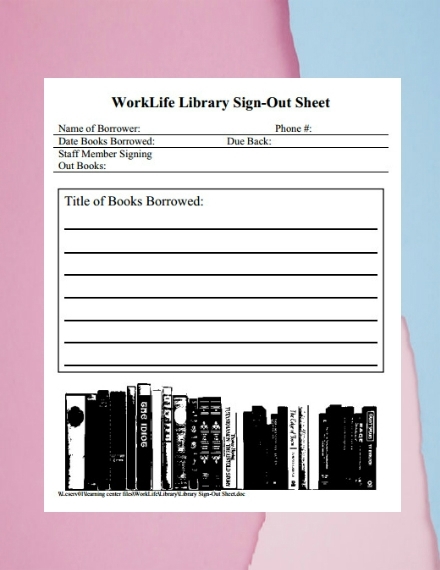 However, the mostly used attendance sheet is one that contains the daily logs of employees in the workplace. 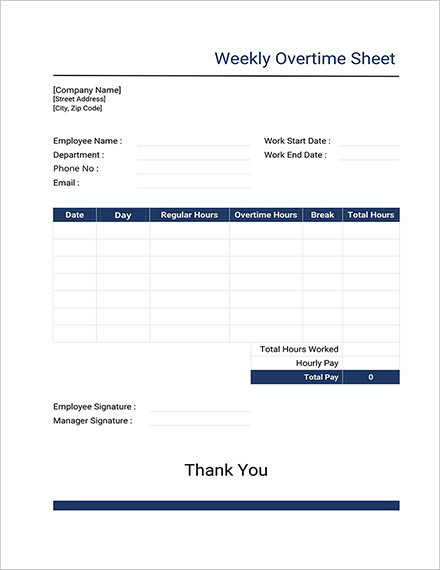 With the help of an attendance sheet, the payroll and attendance evaluation of employees can be done in an easier and more efficient manner. 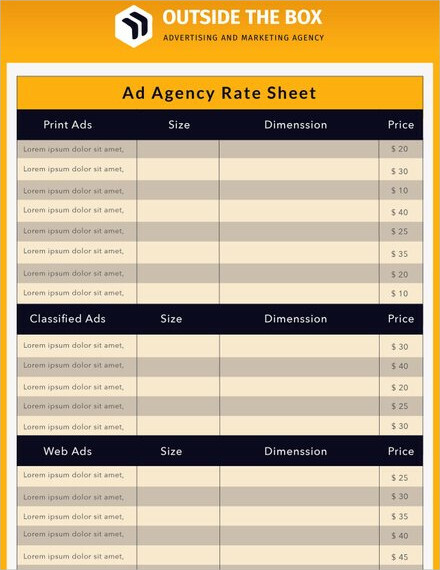 A fact sheet is used by businesses for advertising and branding purposes. Most fact sheets contain information about the company’s history, its nature of operations, and the services that it can provide to its target market. Fact sheets can be disseminated in public places or it can also be placed in the front desks of businesses so that customers and/or clients can be more aware of the background of the company that they are transacting with. Kindly keep in mind that there are sheets that can be in different sizes aside from the two paper sizes listed above as the sizes of these documents can be affected by their content, the scope of the discussion included in the documents, the desired paper size of the business management, and the structure or format that is used by companies when making a specific kind of sheet document. As we have specified a while ago, sheets are not only limited to science worksheet examples and other educational sheet types. Corporate and professional sheets are also used to make a business process, activity, or transaction become more arranged and well-organized. Listed below are some of the questions that are frequently asked toward the development and usage of sheets in a business setting or environment. Why are sheets necessary in business functions and procedures? Sheets can be used in more ways than one. One of the main reasons on why sheets are considered necessary for business processes and undertakings is that these documents allow the proper management, monitoring, updating, maintenance, and/or safekeeping of data, which is a great way for organizations to maximize the usage of particular information based on what they would like to achieve. Using sheets can also help proper communication, internal understanding, and strong professional relationships to be established and further maintained. 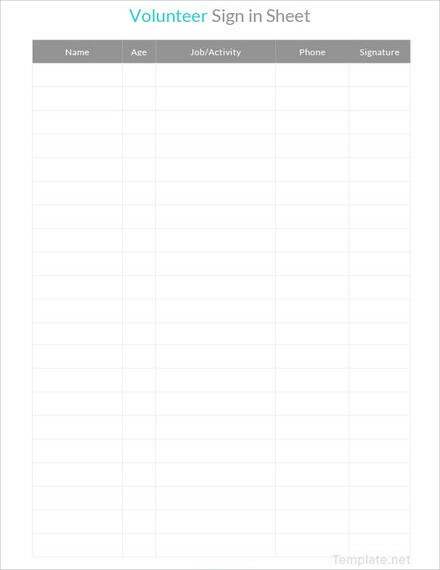 What can you see in a sheet document? The content of sheet documents vary from time to time. This will depend on the purpose of the document’s usage as well as the information that are expected to be seen by particular entities who are involved in the sheet’s usage. 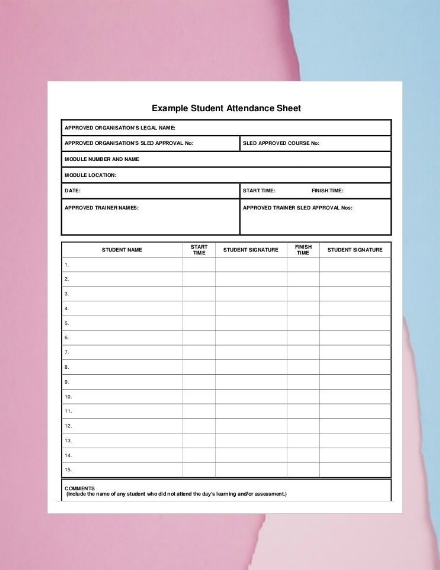 For one, the content of an attendance sheet is different from that of a sales sheet. What is essential when looking into this matter is for you to apply the bare minimum for detail selection and discussion. In this manner, you can ensure that even if your sheet document is brief, it is still informative, functional, and beneficial for your business and its stakeholders.